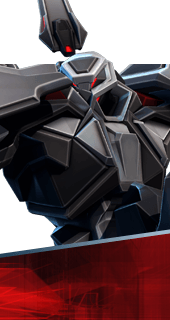 Phasebang is an Augment for the Hero Hero Name in Battleborn. Flashbang grenades no longer collide with allies. You cannot have both this augment and Brightblaster. It's either one or the other.